LOOK NO MORE - THIS IS YOUR NEW HOME! 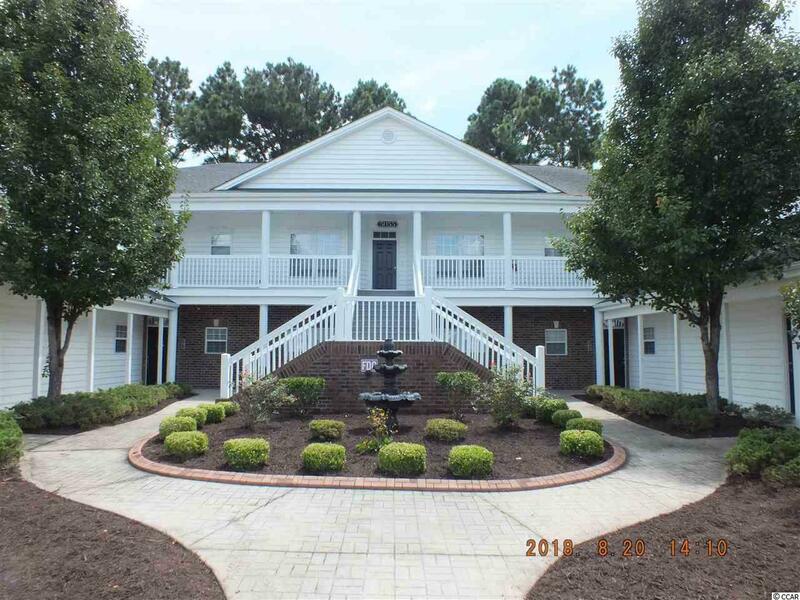 This 3 bedroom 2 bath unit is located in THE FOUNTAINS, a sought after Carolina Forest area gated community with beautiful, well maintained landscaping. 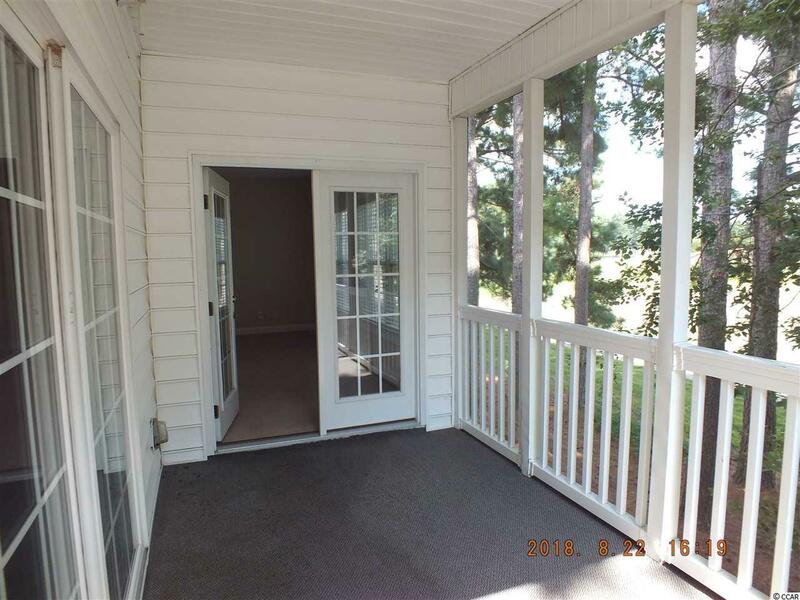 Enjoy views of THE WIZARD GOLF LINKS #2 Hole from your screened porch. 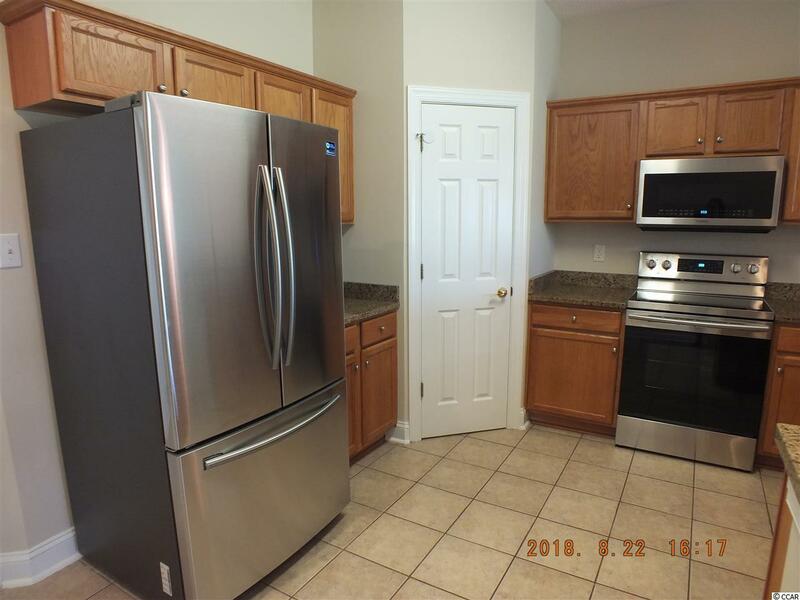 Kitchen includes all new stainless steel Samsung appliances including pull down faucet, granite counters, walk-in pantry and breakfast bar. Interior has 9 foot ceilings, has been newly painted a neutral color with crisp white trim - ready for you to add your personal touch. Great split bedroom floor plan with walk-in closets. Master Bedroom features walk-in closet, large bath with double vanity and private access to screened porch. Tile flooring in entry, bathrooms, full sized laundry room and kitchen. Parking is no issue with your own over-sized private single car garage and assigned outside parking space. 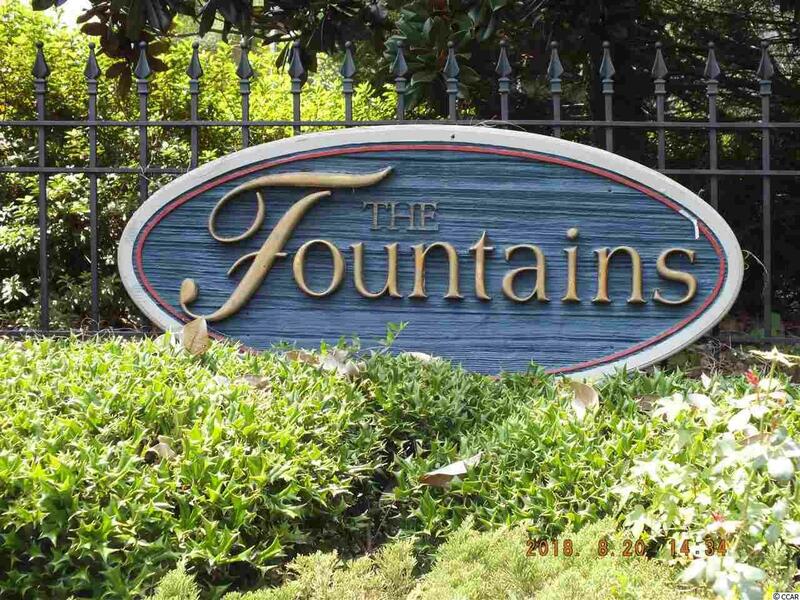 The Fountains is convenient to shopping, golfing, the beach and the airport. Don't delay make an appointment to see today! Square footage is approximate and not guaranteed - Buyer is responsible for verification. Listing provided courtesy of W Realty Coastal. Listing information © 2019 Coastal Carolinas Association of REALTORS® MLS. Listing provided courtesy of W Realty Coastal.